Slingshot is a Marvel character known for serving on the Secret Warriors. 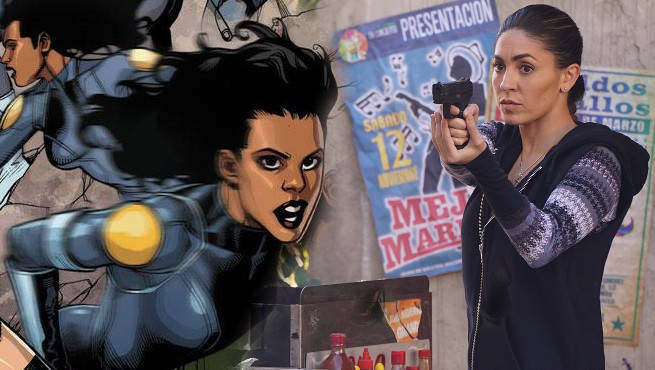 Actress Natalalia Cordova-Buckley will play Slingshot in Agents of SHIELD season 3. She will join Daisy's team the Secret Warriors. Born in San Juan, Puerto Rico, Yo-Yo is the daughter of the supervillain John Horton AKA the Griffin and some how inherited his mutated DNA. She was identified as a potential superhuman by Nick Fury who put her in his Caterpillar files. She is recruited by Daisy Johnson to create the superteam called the Secret Warriors. She is trained by Daisy alongside other recruits. The rest of the team included; Hellfire, Stonewall, Phobos and Sebastian Druid. The team successful helps thwart the Skrull invasion of Earth in the event known as Secret Invasion. Phobos tells Yo-Yo that he has scene a prophesy about her. She is destined to be critically injured but will be cared for by Stonewall. This infact does happen. The team runs into the Hydra agent known as Gorgon who cuts off Yo-Yo's arms. Stonewall takes care for her for a time, nursing her back to health. Eventually the team find a way of giving her prosthetic arms robot arms. These are like Coulson's robot hand. Stonewall is helpful again and trains with the new arms. She fights alongside the team in the event known as Seige. 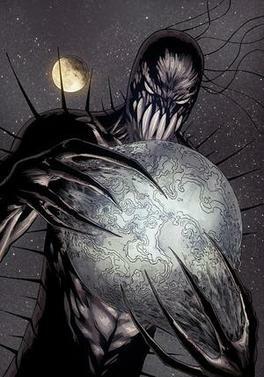 In a attack on Hydra the team faces Gorgon again. This time Gorgon kills Phobos. However, the team rallies and manages to defeat the skilled Hydra warrior. Yo-Yo joins the new Howling Commandos. Super Yoyo Speed - Superspeed with the restriction that she must return to the same location before she uses her power. Also has cybernetic arms after they were cut off in battle. 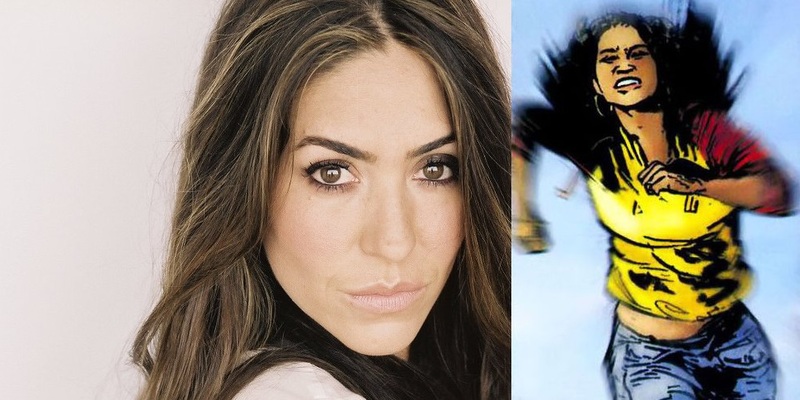 Actress Natalalia Cordova-Buckley will play Slingshot in Agents of SHIELD season 3. She will join Daisy's team the Secret Warriors. You yo's comic father was mentioned by name by Agent Garretts in Season 1.